Jason Kravitz (Brussels, Belgium) on 19 January 2011 in People & Portrait. Haha this is a fun pic! What's with the teddy! this is fabulous. 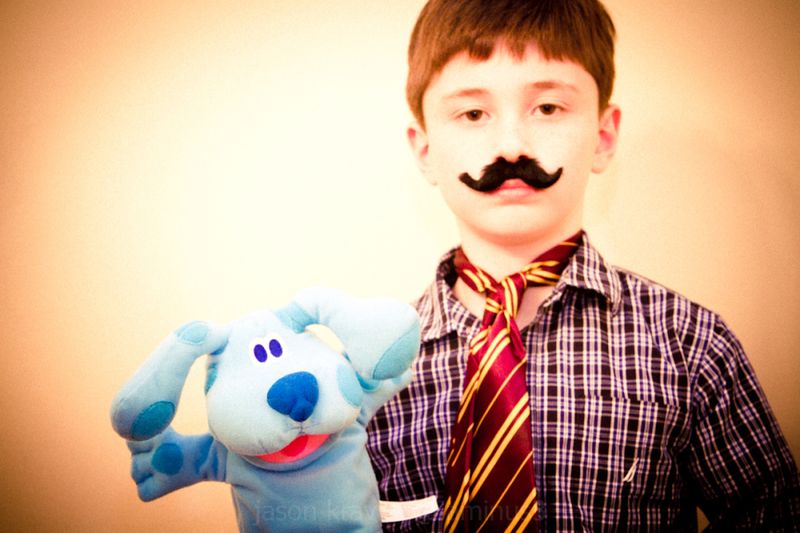 i love his sophistication coupled with the blue's clues toy in his hand. is this your child? he seems great.